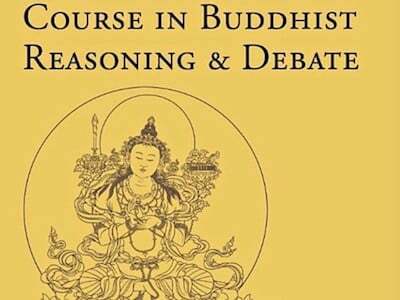 How might the Buddha’s teachings be relevant to a modern audience, especially for people who weren’t raised in a Buddhist culture or family? 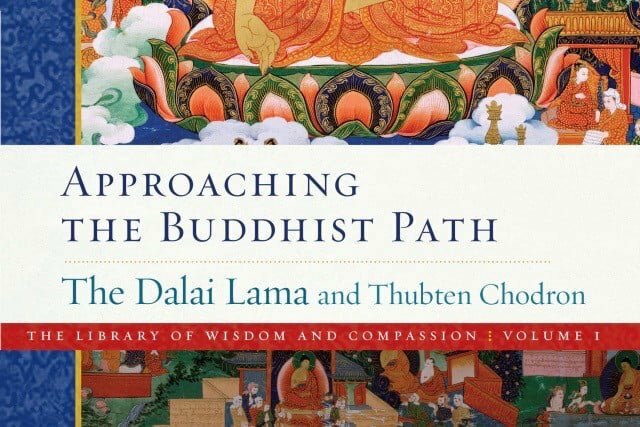 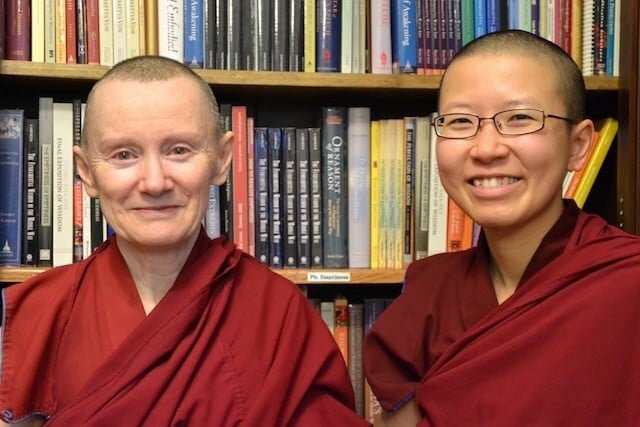 Venerable Thubten Chodron shares from Approaching the Buddhist Path, the first book in a multi-volume series, The Library of Wisdom and Compassion, coauthored with His Holiness the Dalai Lama. 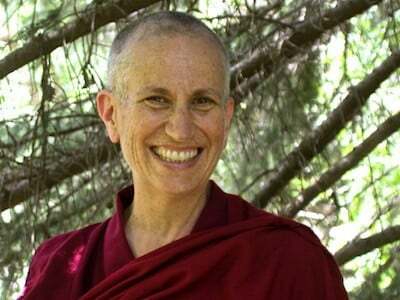 Join Venerable Chodron as she presents the Dalai Lama’s clear and practical teachings on the stages of the path to awakening for a Western audience, helping us to experience the relevance of the Buddha’s liberating message in our lives.